The average old-pension should go up by about 20 euros starting early 2017, which is 5 euros more than the increase planned earlier. The raise is envisaged in the revised 2017 budget draft of the Sodra state-run social insurer. The draft does not say anything about the plans of the Peasant and Green Union, which won the October general elections, to increase pensions by 40 euros from July. The pension raise from January 1 will require about 167.4 million euros. The earlier plan was to increase them by 15 euros to 281.19 euros, which would have required approximately 116 million euros. 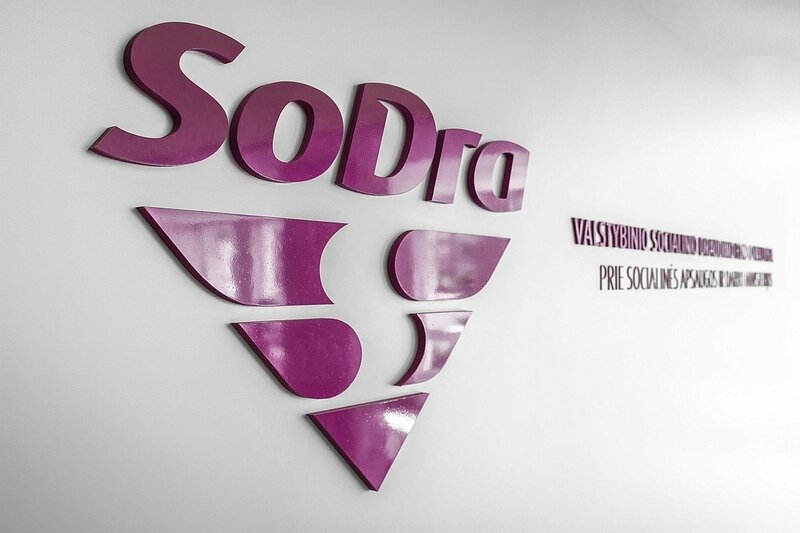 Sodra's planned revenue should stand at 3.739 billion euros next year, which is 9 percent (EUR 309.7 mln) more than expected this year, while the spending should be 3.708 billion euros, up by 6.2 percent (EUR 217.8 mln) above this year's spending. After ten years, the fund's budget should be a surplus, with planned revenue 31.546 million euros above the spending. 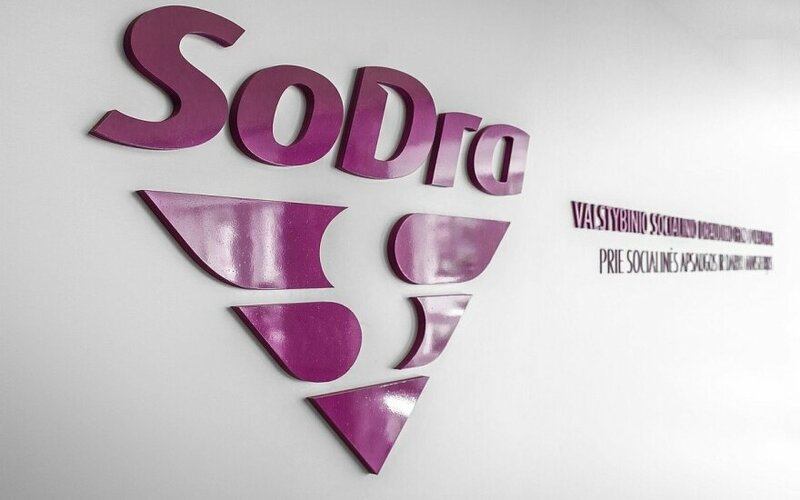 The revised Sodra budget draft should be discussed by the new government later on Wednesday.